As the most mysterious and amazing place, traveling to Tibet was considered as a one-life-tour for most of the tourists. There are numerous of tourists get to Tibet every year and senior travelers take an important part of those tourists. As a professional travel agency based in Lhasa, we specially design the Tibet tour packages for our senior customs. During the tour, we will arrange enough time for you to have a good rest to adapt to the high altitude of Tibet and we will offer you a good accommodation as well. Our experienced tour guides will take care of you all the way. 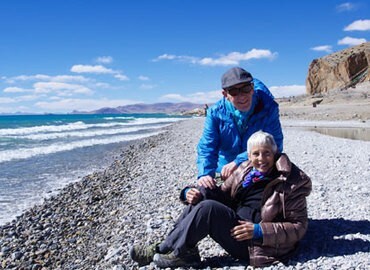 However, before traveling to Tibet, senior tourists should have a complete physical examination to see whether your physical condition is suitable for a Tibet tour or not. In general senior tourists with a severe cold, a high fever, acute or chronic pulmonary diseases, severe cardiovascular diseases are not suggested to travel even to Tibet, let alone Everest Base Camp. Great Tibet Tour is a local travel agency in Lhasa that runs Tibet Tour for more than 10 years. 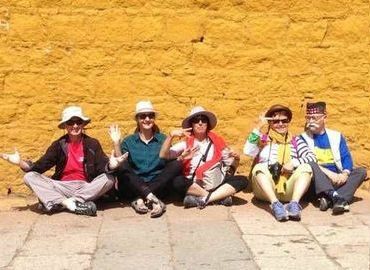 So we promise to arrange a suitable senior group tour or specially customize the private tour to our senior tourists. We also apply for your Tibet travel permit, book the flight and train tickets for you. Are you a fan of Tibetan history? If yes, come and join this private tour which will show you the first temple, the first palace in Tibet and the largest mausoleums of Tibetan kings from the 29th. to 40th. generation, including the great Songtsen Gampo. Can seniors travel to Tibet? If you are healthy enough, you can plan a tour in Tibet. Seniors who are suffering from serious glycuresis, epilepsy, high blood pressure, heart diseases, blood diseases, cranial vascular diseases, chronic respiratory system diseases, cardiovascular or hepatic diseases are not suggested to go to Tibet. You’d better ask for some pieces of advice before heading to Tibet. 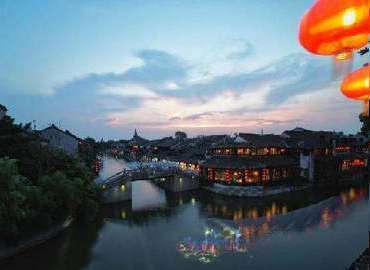 How to avoid high altitude sickness when I am in Tibet? 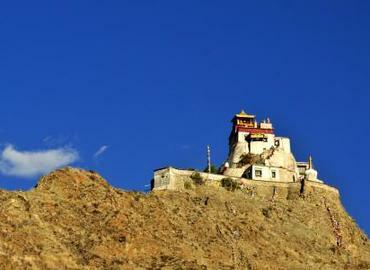 In order to help you adapt to the high altitude sickness, you’d better stay in Lhasa for two or three days. Do not take fierce activities such as jumping and running. Drink more water and have more fruits. Try not to take a shower on the first two days in case of catching a cold. What should I do before traveling to Tibet? Due to the high altitude, seniors should pay much attention and do a good preparation before traveling to Tibet. Seniors can take some regular exercise and keep a good mood. Running slowly, swimming, climbing mountains can help you strengthen your physical condition and keep healthy. Be sure of avoiding catching a cold before setting foot in Tibet. Take some first-aid medicine for the purpose of dealing with some emergencies. Is It Okay for the Elderly to Travel to Tibet?